This report reviews the performance of the global economy and financial markets which were driven by the resonating effects of increased uncertainties which persisted throughout the year 2016. 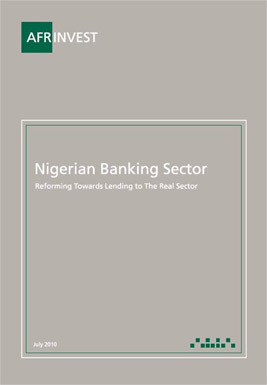 The 2016 Banking Sector Report chronicles developments within the global and domestic economy in relation to monetary and fiscal policy responses to shocks while also contextualizing the impact of policy decisions on domestic macro-economic variables. 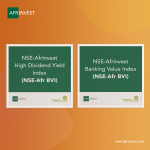 Visit our Research Hub to get a copy of the report. 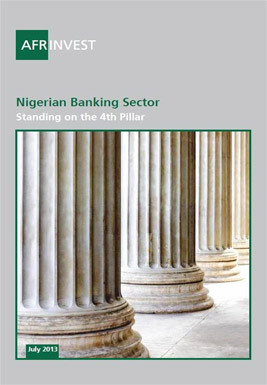 This report reviews the socio-political and macroeconomic environment, current banking landscape, sector operational and market performance, emerging trends and ends with a profile of 15 banks in the country. 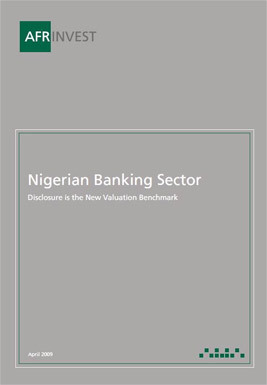 The report also projects likely factors that will shape the Nigerian Banking industry in the next decade. 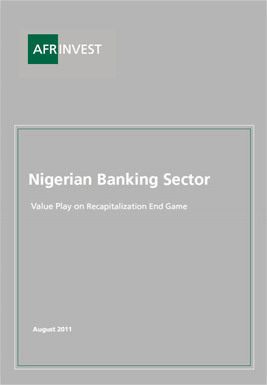 This edition reviews the global landscape in 2013 as well as the changing dynamics within the banking space. It highlights the challenges banks are currently facing as regards the decline in income due to the wave of stringent tightening policies. 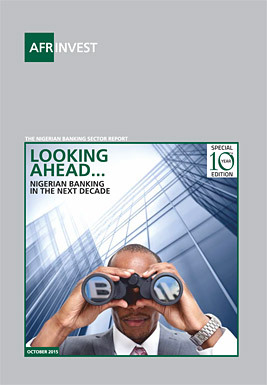 The reports presents key themes, which are expected to shape the future of banking in the years ahead. 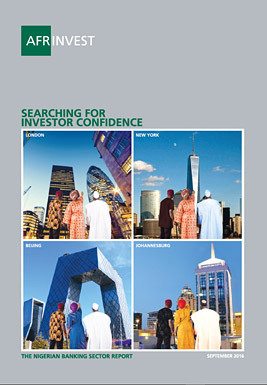 This edition reviews the global and economic landscape in 2013 as well as contemporary insights on the Nigerian fixed income and equity markets. It also delves into the key themes that we believe will shape the direction of the Nigerian economy and capital market in 2014. 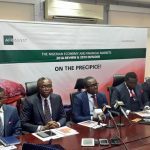 The report also reviews and analyzes the financial and operating performances of 20 companies across five sectors of equities quoted on the Nigerian Stock Exchange. 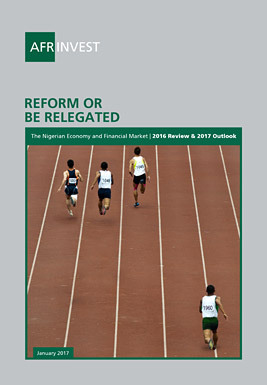 This year’s report presents an update on Nigeria’s socio-political and macroeconomic environment, and on the financial sector. 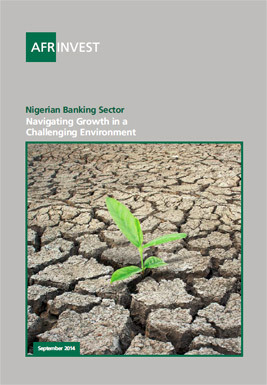 It highlights the recovery prospects of the economy, the impact of the new financial sector reforms and our overall outlook for the Nigerian Banking sector in the year ahead. This year’s report presents an update on Nigeria’s socio-political and macroeconomic environment, and on the insurance sector in Nigeria. 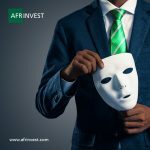 It highlights the impact of prior industry reforms, the relative performance of Nigerian insurance companies and our overall outlook for the Nigerian insurance sector in the year ahead, including possible industry reforms.